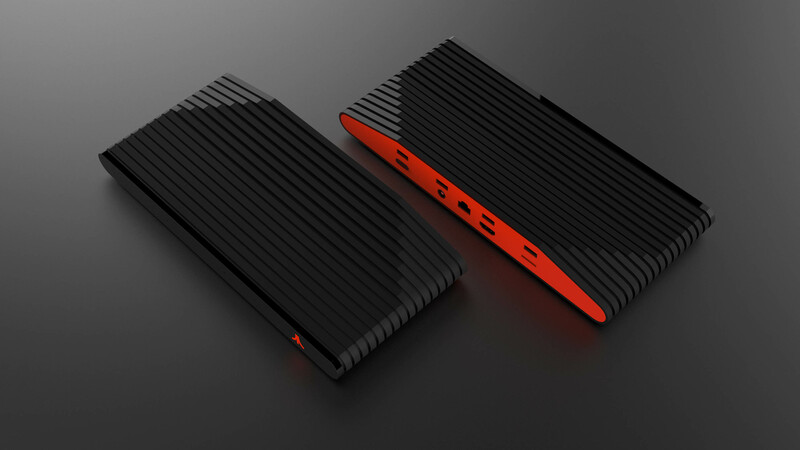 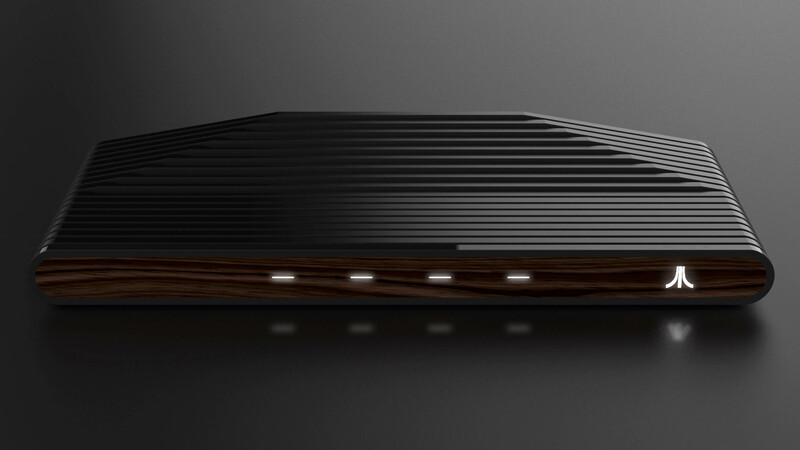 As such, it intends to launch two editions of its new console: a red/black version and a wood version. 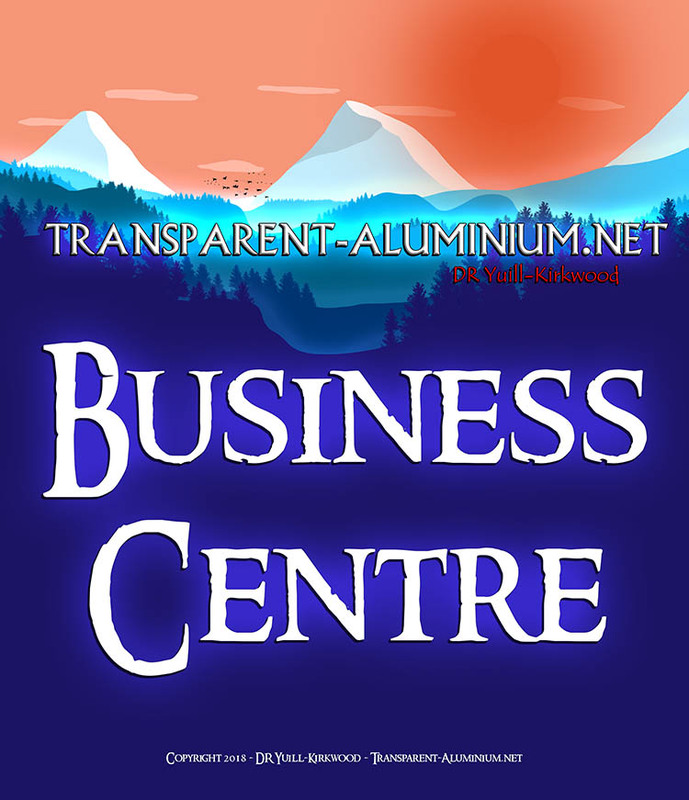 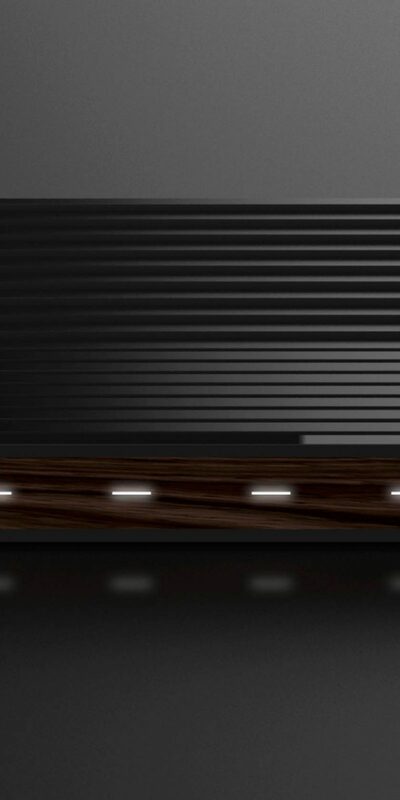 The company stated that both variants will possess “a smooth design, with ribs that flow seamlessly all around the body of the product, a front panel that can be either wood or glass, a front facing logo, indicator lights that glow through the material, and an array of new ports (HDMI, 4xUSB, SD). 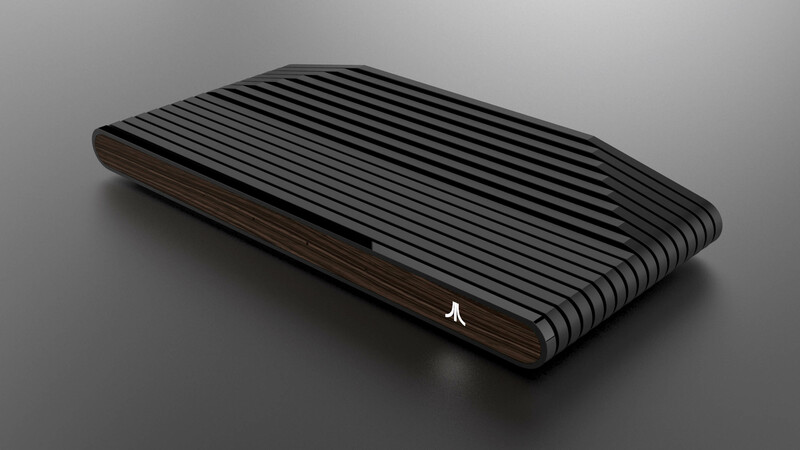 No price or release date have been announced for the Ataribox, which was first teased in June, though the company said, “lots more information and status updates” will come as development progresses. 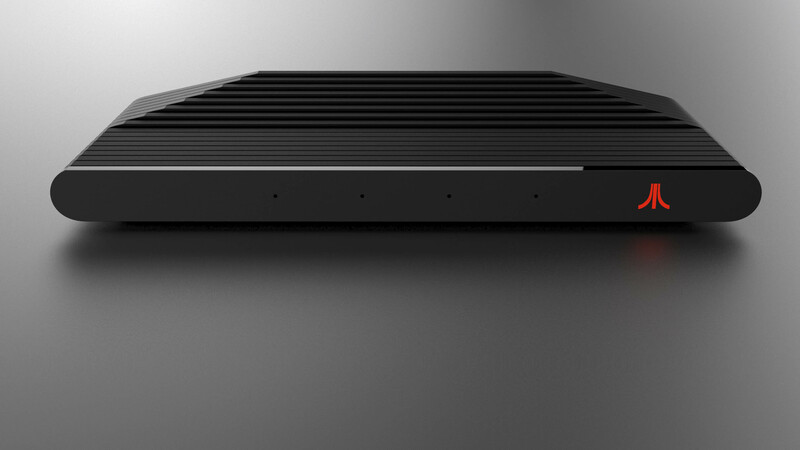 Atari Reveal New Details Of Its First Console In Over 20 Years, The Ataribox Reviewed by DR Ravenholm on July 17, 2017 .